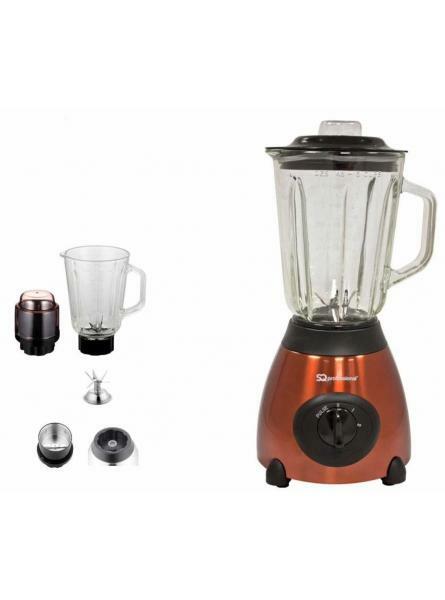 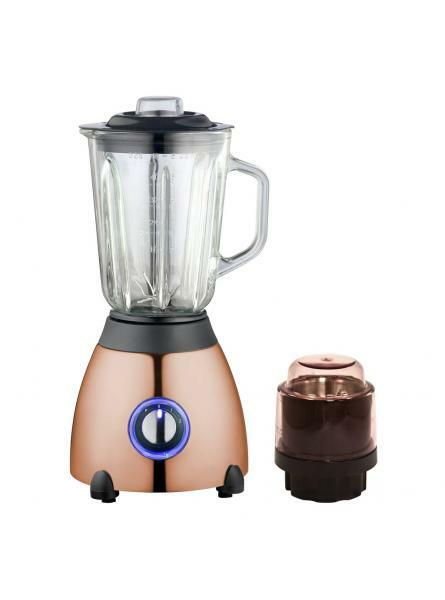 Axinite 500w Blender With 1.5l Glass Measuring Jug &Amp; Grinder – Copper. 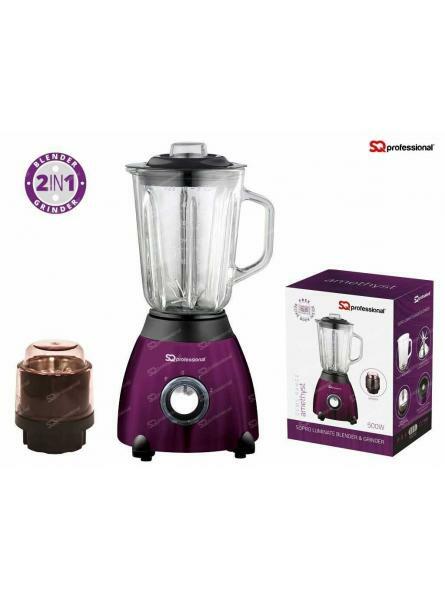 1.5 litre glass measuring jug; grinder for dry ingredients500W motor with stainless steel six-blade ..
Mini Blitz Chopper works quickly, chopping with ease. 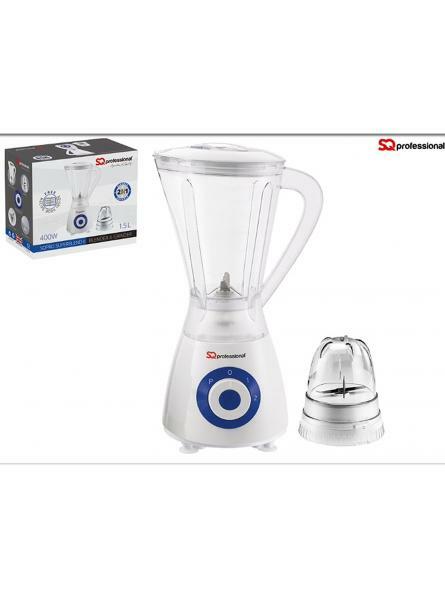 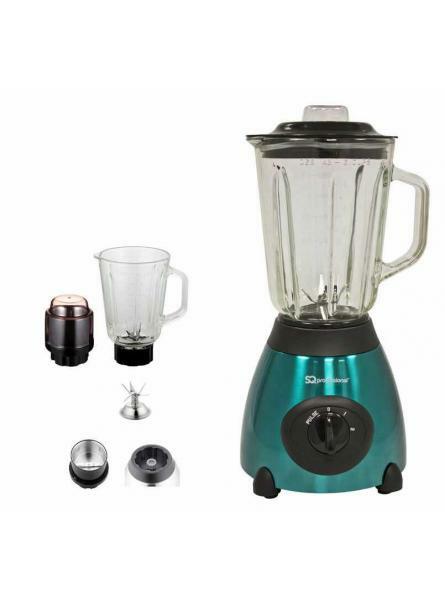 Its sharp stainless steel blade ensures perfe..
Translucent plastic jar with level mark stainless steel and tough blade, two speed with pulse funct..
Translucent plastic jar with level mark stainless steel and tough blade, two speed with pulse functi..
Translucent plastic jar with level mark stainless steel and tough blade, two speed with pulse func..
Sqpro Ultimate Blender & Grinder – Sapphire. 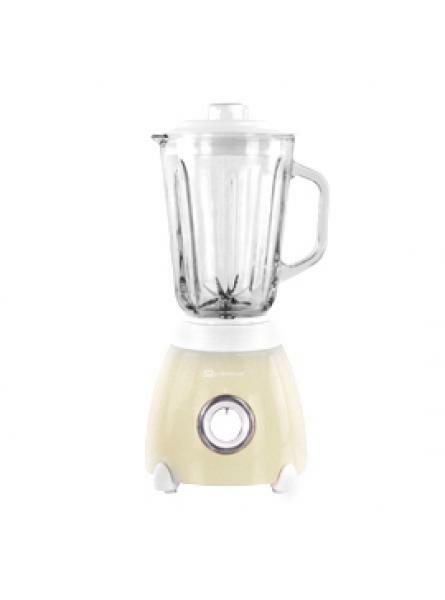 Sqpro Ultimate Blender & Grinder, Amber. 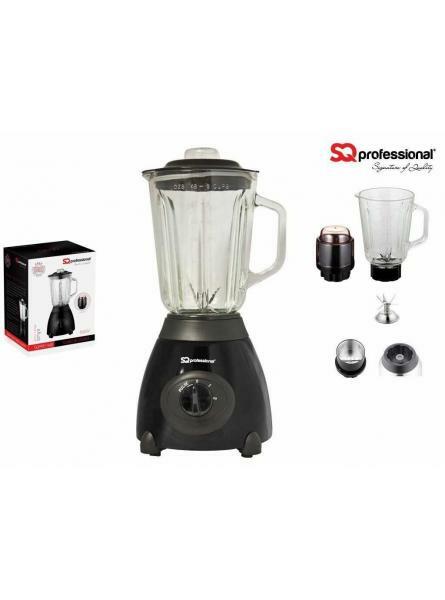 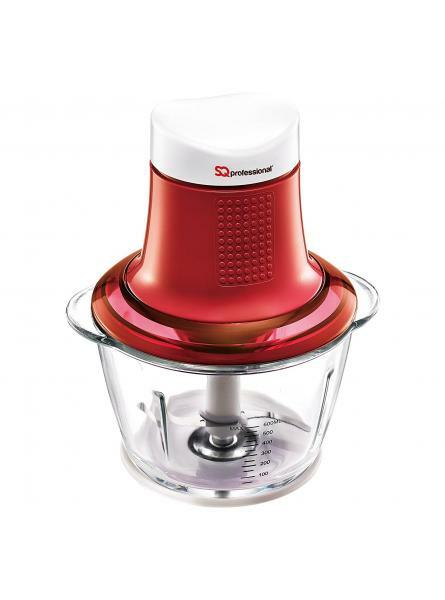 Sqpro Ultimate Blender & Grinder, Onyx.